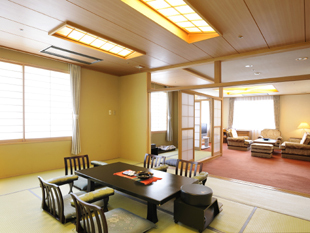 Welcome to Hotel Taisetsu. 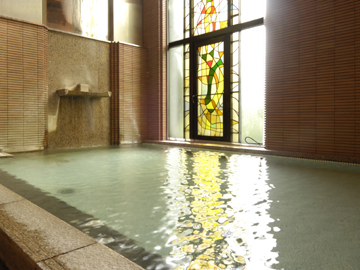 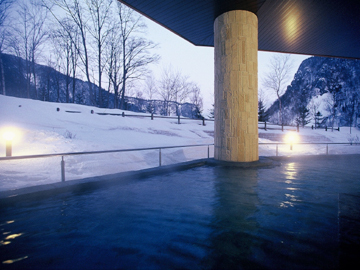 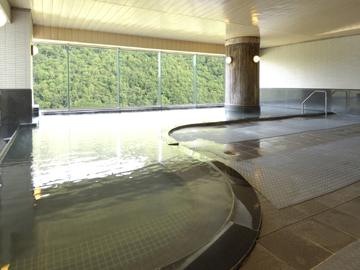 This Ryokan Hotel offers you all the modern conveniences of a hotel without depriving you of the chance to enjoy the natural scenery of Hokkaido or soak in a hot spring bath. 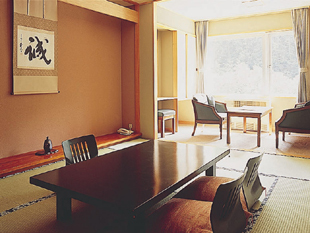 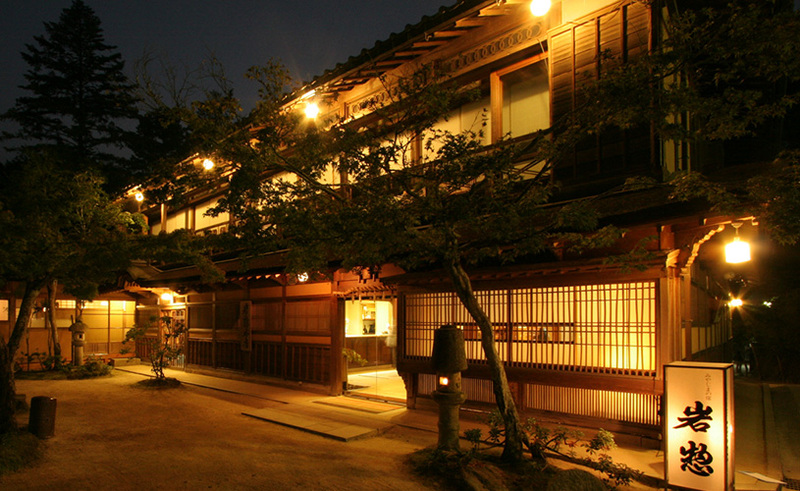 It has 227 Japanese style rooms and 3 Western style rooms, and of these, 208 have private baths and toilets (22 have neither private baths or toilets). 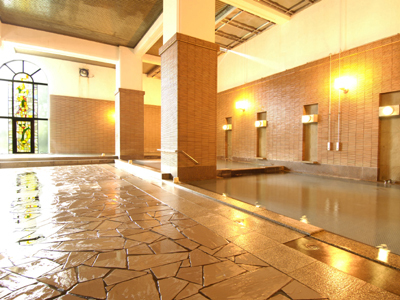 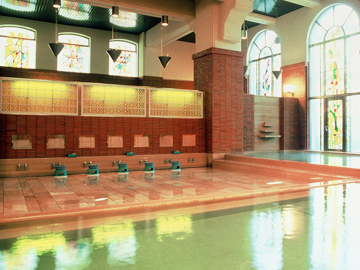 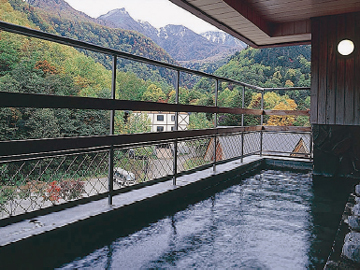 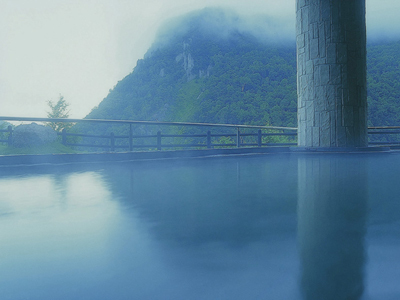 There are 4 indoor baths and 4 outdoor baths, separated by gender, and the public bath is a hot spring bath. 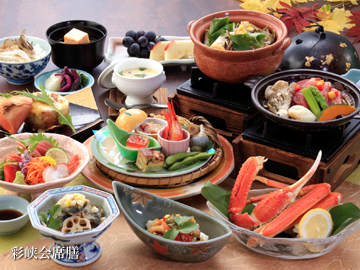 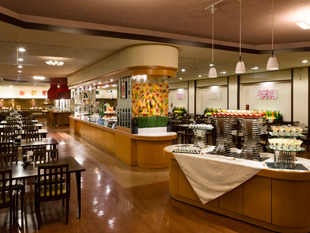 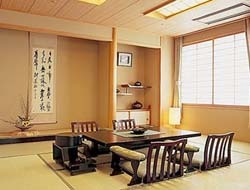 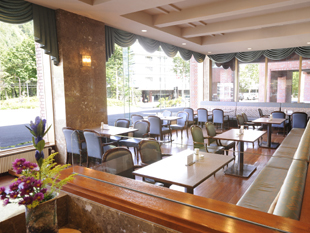 Traditional Japanese cuisine is served at Hotel Taisetsu. 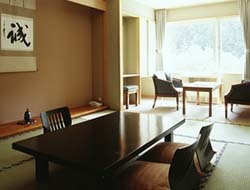 Check-in time is after 15:00 and check-out time is before 10:00. 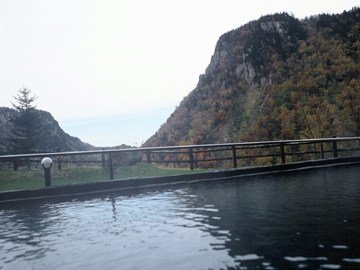 Parking is available.